MaxMeyer and Dog Logo is a Registered Trademark of PPG Industries Europe SARL. 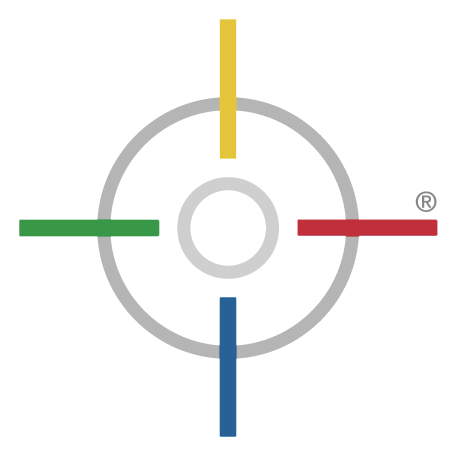 Bulls Eye Logo is a Registered Trademark of PPG Industries Ohio, Inc. Third-party trademarks referenced in this application are the property of their respective owners.